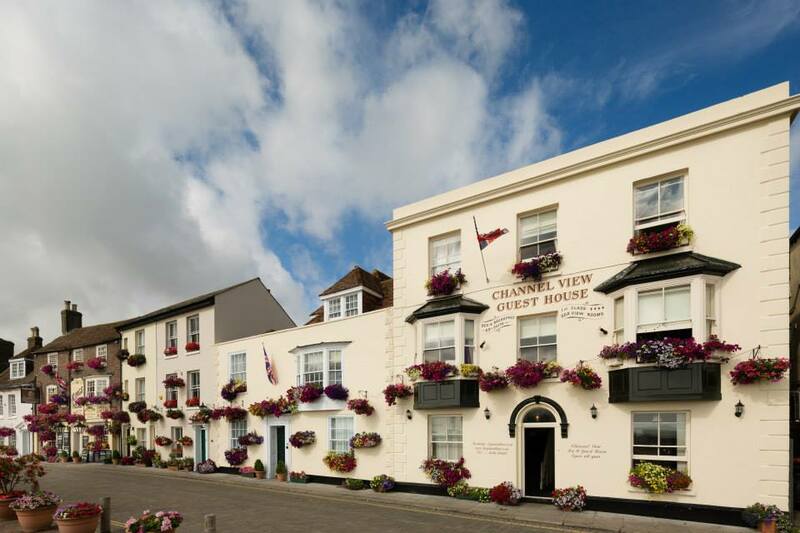 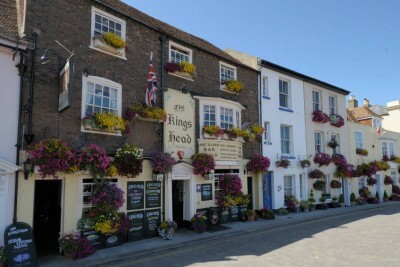 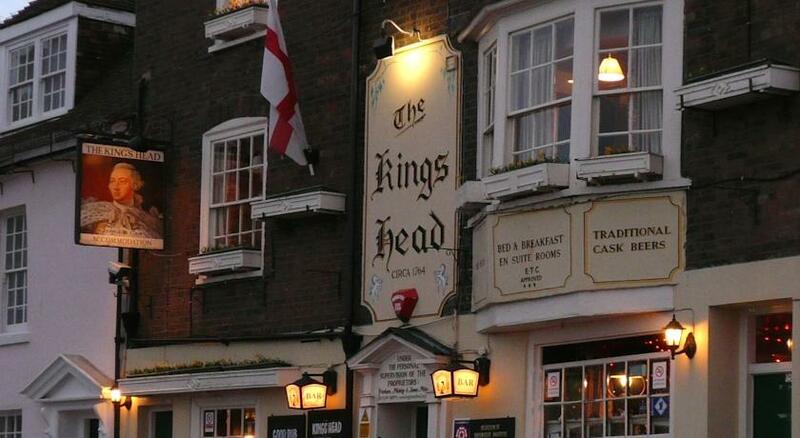 The Kings Head Deal, Kent is overlooking the sea and only a quick stroll from the town centre of Deal in Kent. 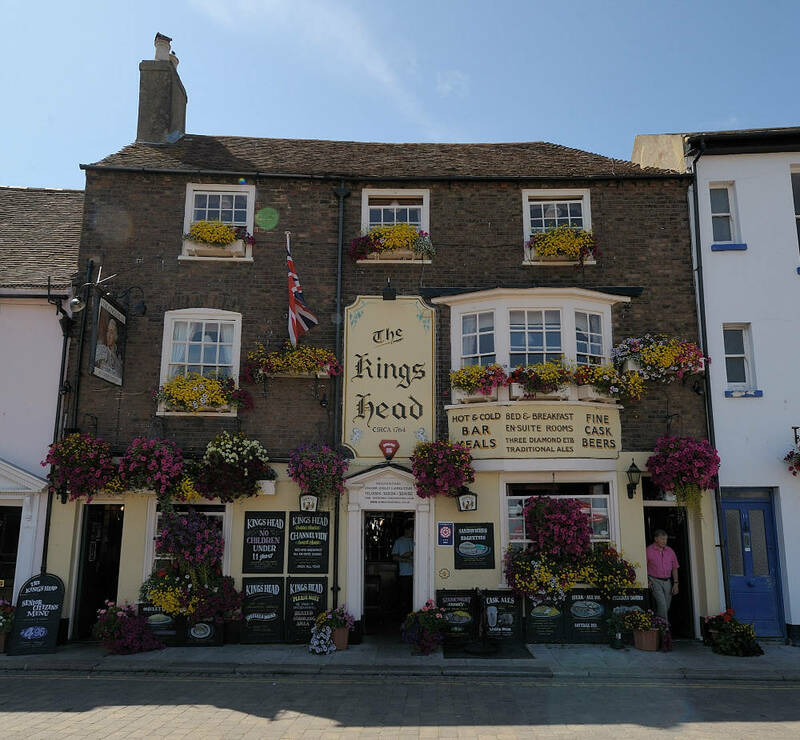 The King’s Head pub & Channel View Guest House offer a unique opportunity for comfortable and affordable accommodation, you will be staying in a traditional English seaside inn, enjoying a high standard of bar food and locally brewed beers, they have extensive experience of catering for large groups, special meals & diets and are renowned for our award winning floral displays and Christmas decorations. 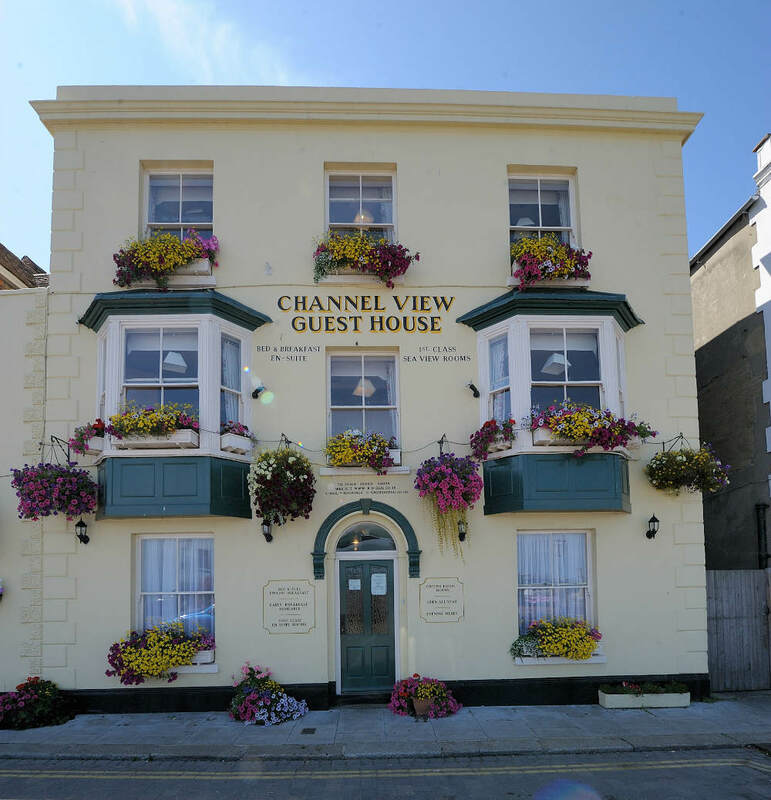 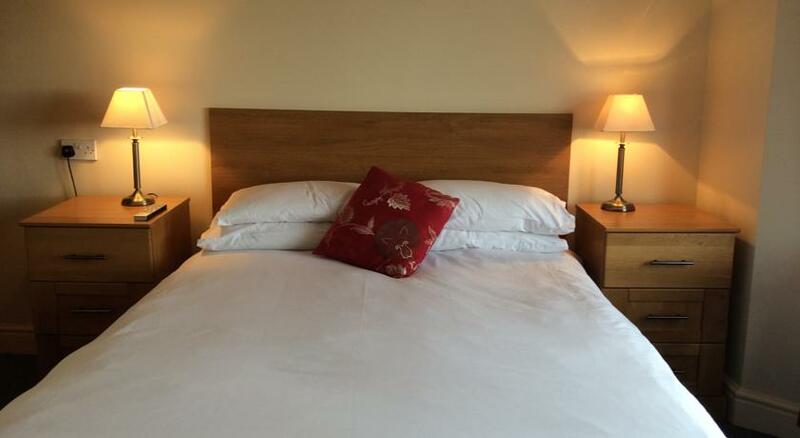 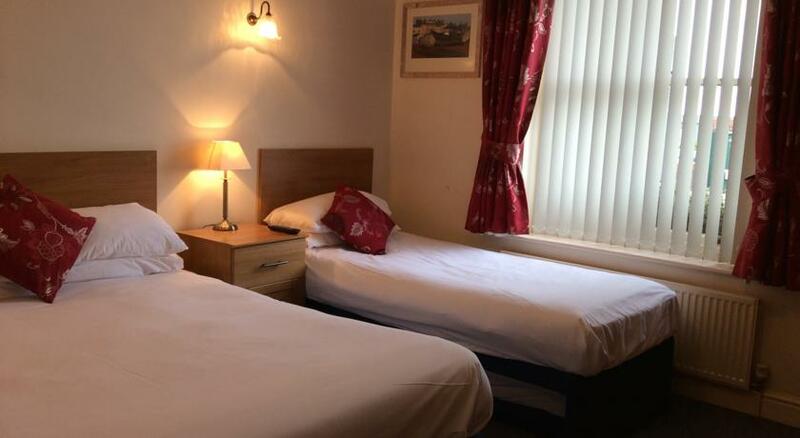 All fourteen of the rooms are en-suite two are ground floor rooms and ten rooms have a sea view, they also have family rooms and wi-fi Internet Access is also available. 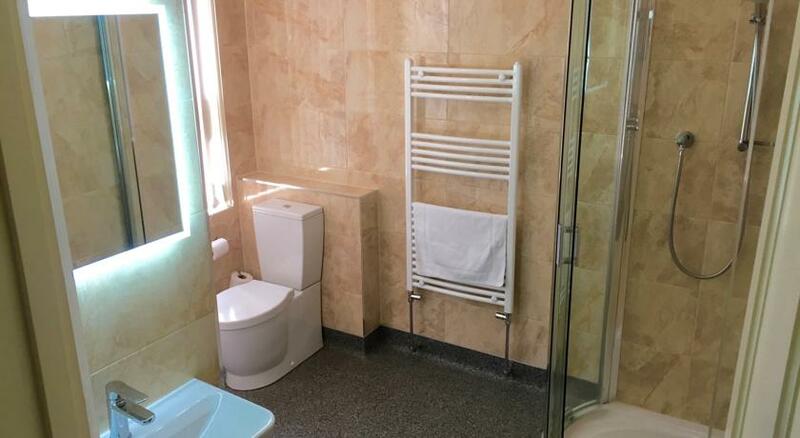 The ideal location for golfers surrounded by championship Links golf courses of Royal St Georges, Royal Cinque Ports, Princes Golf Clubs all within a few minutes drive. 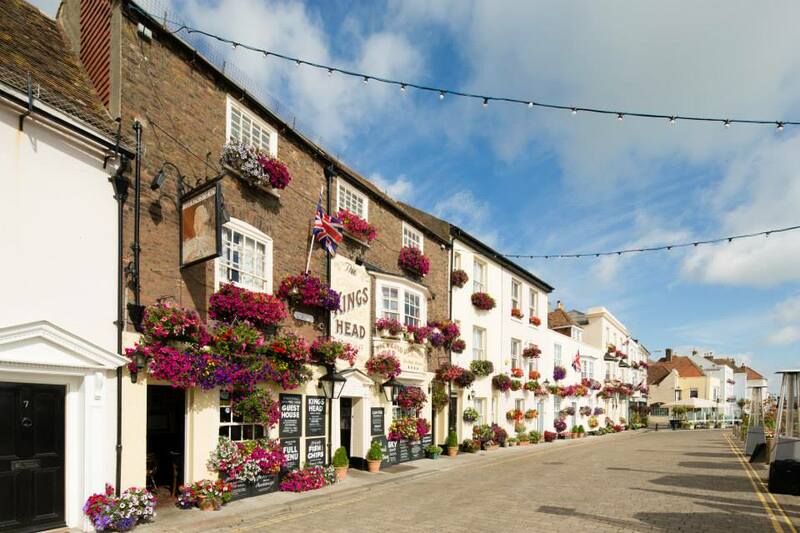 We can also arrange golf packages which include Royal St Georges, Royal Cinque Ports, Princes, Littlestone, North Foreland, Walmer & Kingsdown and other golf courses in the area, please contact us for a bespoke price?